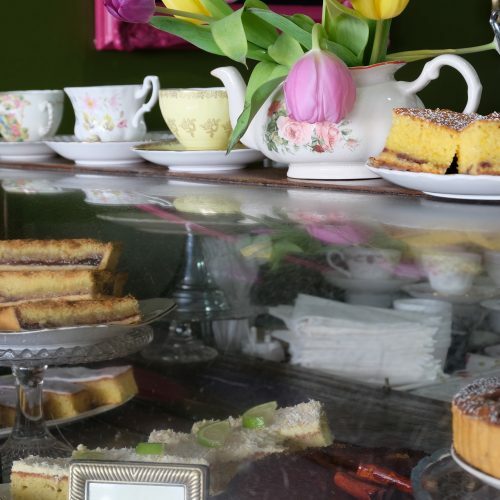 Lenas Tea Room – Carrick on Shannon – The tea room offers the food lover a wide range of choice – from gourmet sandwiches, savoury tartlets to a counter laden with patisseries and other delights. 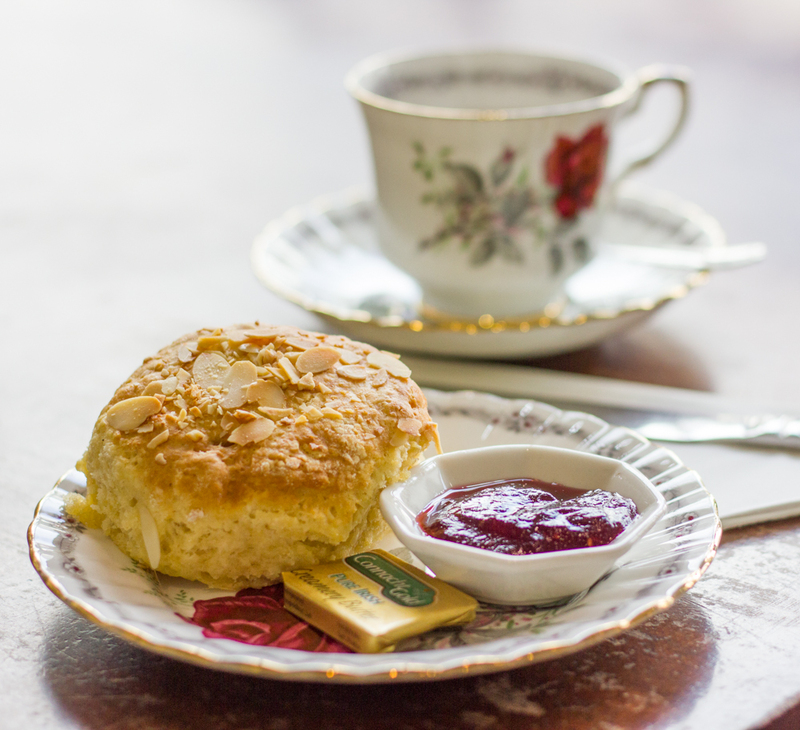 Lena’s Tea Room is a throwback to the 1920’s but with a contemporary twist! Comfortable and spacious seating within a bespoke interior make this an atmospheric environment in which to while away the hours. 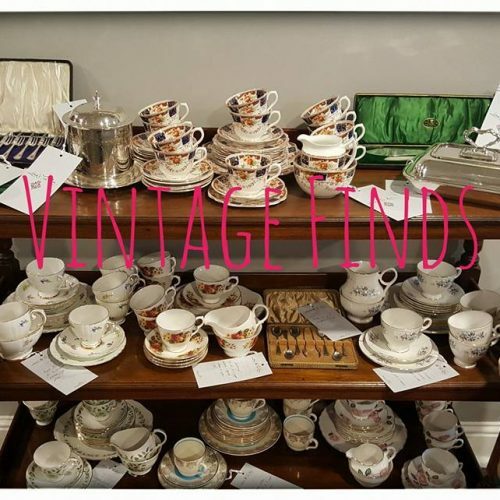 Antique furniture has been up cycled and vintage tea sets are used to serve the freshly brewed loose leaf teas and our artisan roasted coffee. 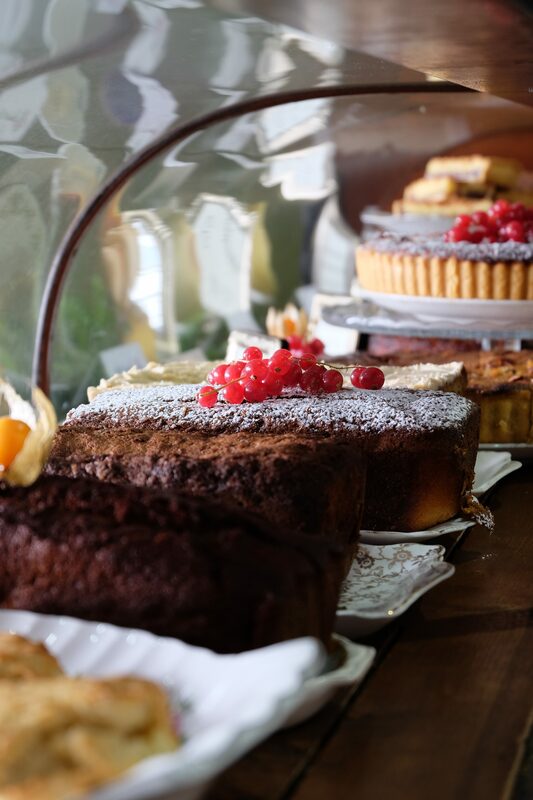 The tea room offers the food lover a wide range of choice – from gourmet sandwiches, savoury tartlets to a counter laden with patisseries and other delights. 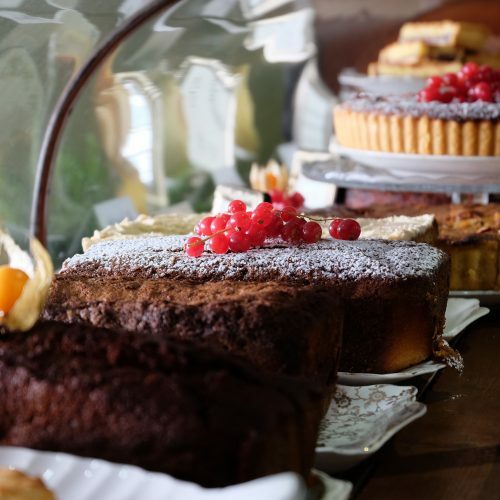 All the produce on offer is homemade and baked daily on the premises. We believe in the importance of using simple ingredients, without artificial additives or preservatives. The produce is seasonal and where possible locally sourced. 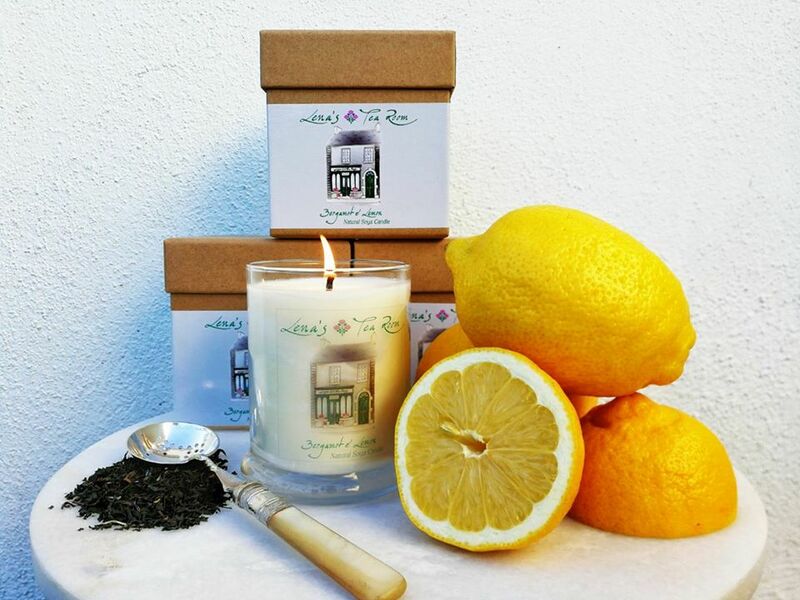 Excited to launch our latest 'Lena's Tea Room' product, our bespoke Natural Soya Candle. 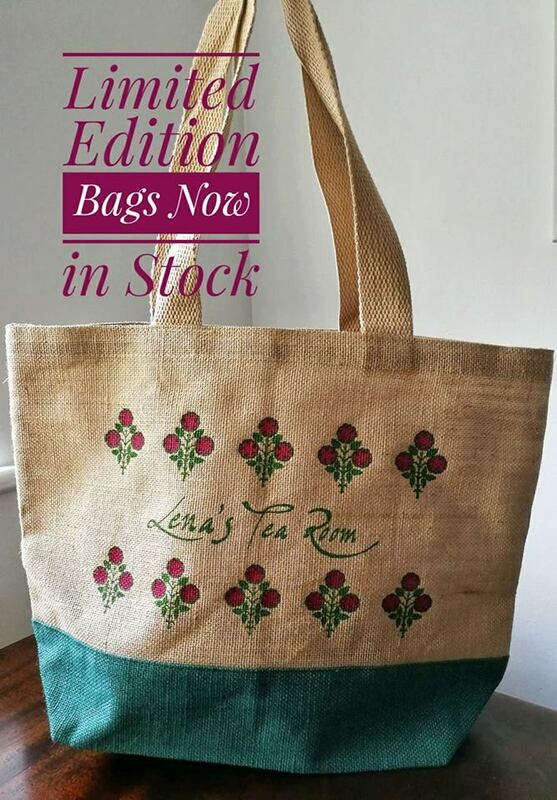 Excited to launch our latest 'Lena's Tea Room' product, our bespoke Natural Soya Candle. 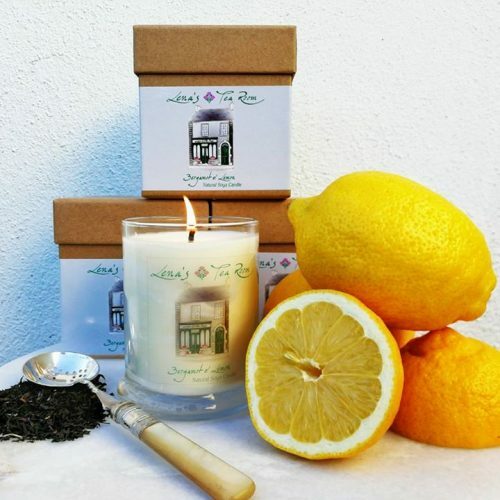 'Bergamot & Lemon' This aroma beautifully combines the sweet smelling Bergamot oil, synonymous with Earl Grey Tea and the fresh scent of Lemon Oil. Together they create a scent of luxury and relaxation. It was great to collaborate with Bernice Cooke from 'Canvas to Candle' @canvas2candle who designs and hand pours all her products in Galway. 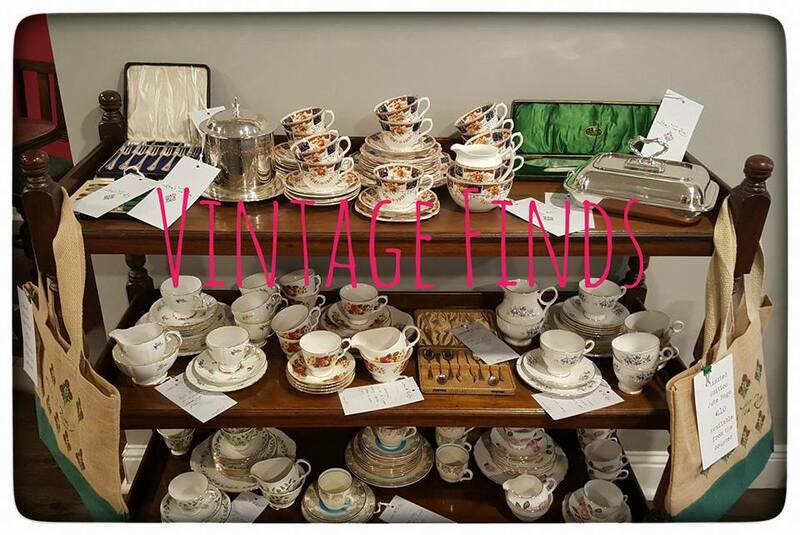 We have a lovely selection of Vintage Finds in stock. 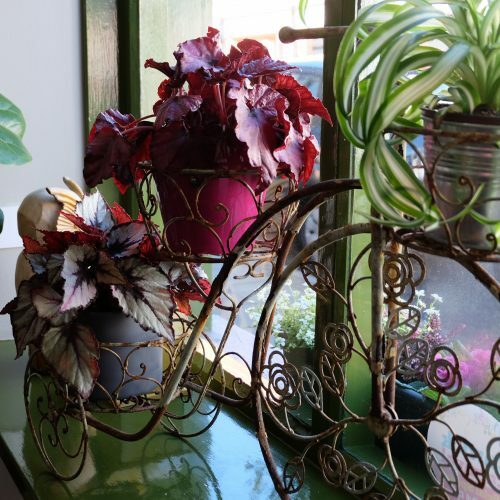 Each piece is full of character and unique in its own right. 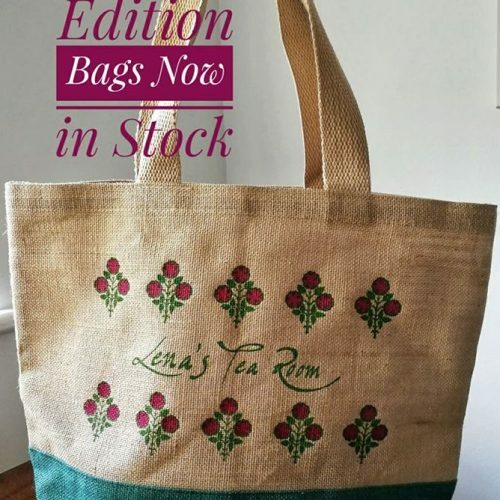 A lovely branded jute bag. Available to purchase in store. 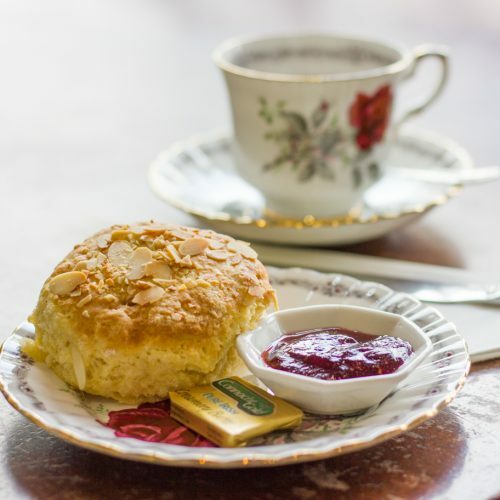 Lena's Tea Room is feeling thankful. 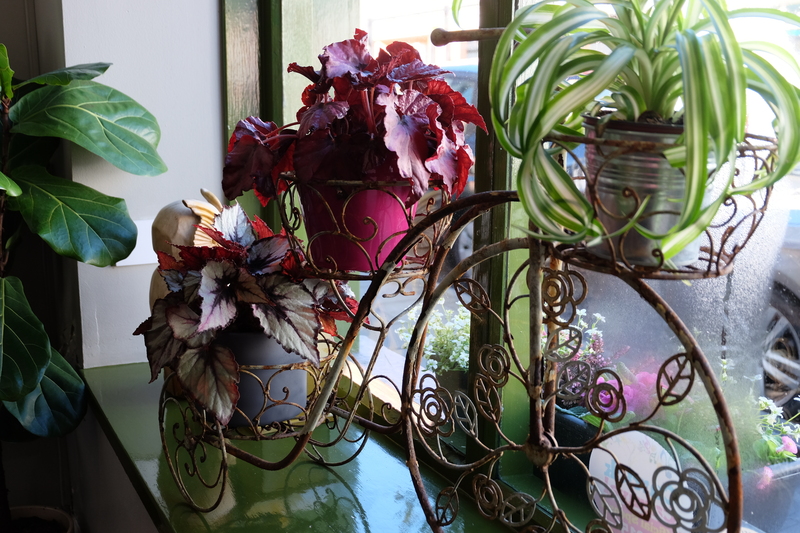 Lena's Tea Room is feeling happy. Thanks Waterways Ireland for asking us to prepare a picnic today for their special guest Alison Curtis. We have a LIMITED number of our ever popular Treat Boxes available to order. The €18 box includes a mini selection of ALL her favourites such as Cupcakes, Lemon slices, Mini Fruit Tarts etc etc. 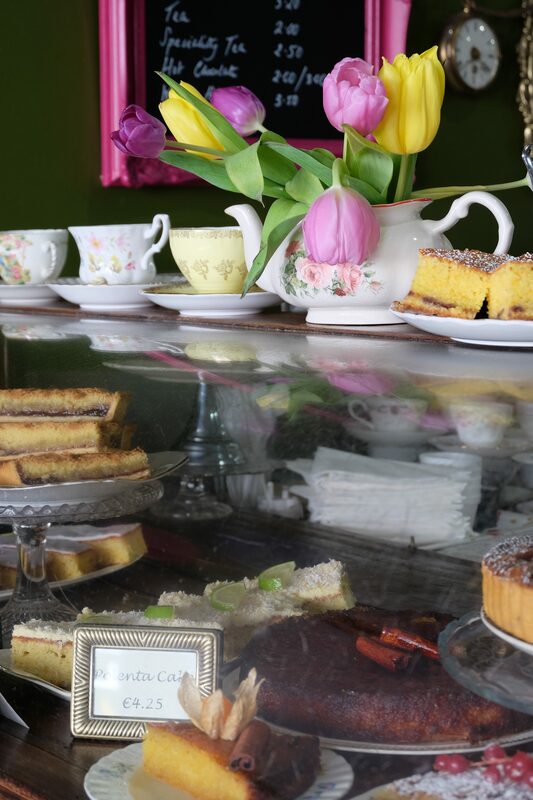 Lena's Tea Room is feeling delighted. We have very exciting news to share with you...😁😁😁woohoo!!! We won a BRONZE Award at the WORLD MARMALADE AWARDS for our 'Pink Grapefruit & Cranberry Marmalade'! The awards were held in Dalemain Mansion, Cumbria, England at the weekend. 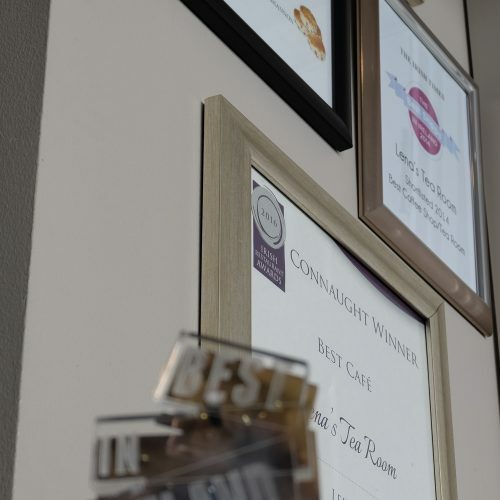 They received thousands of entries from both Artisan and Home producers from all over the world.